Four decades in the winemaking business have proved that Cathy Corison's wines age gracefully. 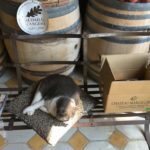 Visiting the winery annually and inquiring about the secrets of her trade, well and the special land she owns, I teased out the answers that cast the stage light on her focused use of talent at the winery and the vineyards she sources from. Cathy Corison is widely viewed as the best female winemaker in America. She is parading the elegant stride of the Napa Cabernet Sauvignon as nobody else has so gracefully done recently in the 15ABV gushing California. 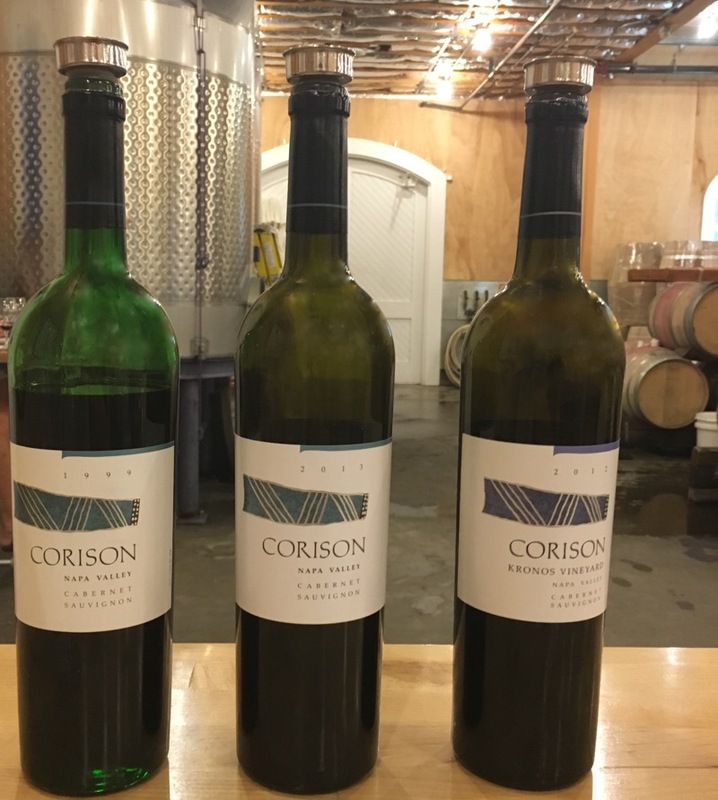 Not just flexing the muscles as the body builders contesting the Napa Cab, but expertly showing already the maturing age through a smooth balance, is one of the most laudable virtues of the Corison wines. Four decades in the winemaking business have proved that Cathy Corison’s wines age gracefully. Recently, I became a regular customer of Corison. Visiting the winery annually and inquiring about the secrets of her trade, well and the special land she owns, I teased out the answers that cast the stage light on her focused use of talent at the winery and the vineyards she sources from. Cathy Corison pursues winemaking in a synchrony with nature through attentive viticulture, acknowledging that: “Mother Nature does the heavy lifting, but we are out in the vineyard all year taking care of the vines so that they produce the best grapes possible. I can’t make a wine any better than the grapes that come in the door, but it takes fastidious attention to detail to allow them to shine.” The sustainably committed winegrower and winemaker still buys some grapes from trustworthy local viticulturists (that she binds in contract allowing for her direct involvement), but she owns the estate vineyard. 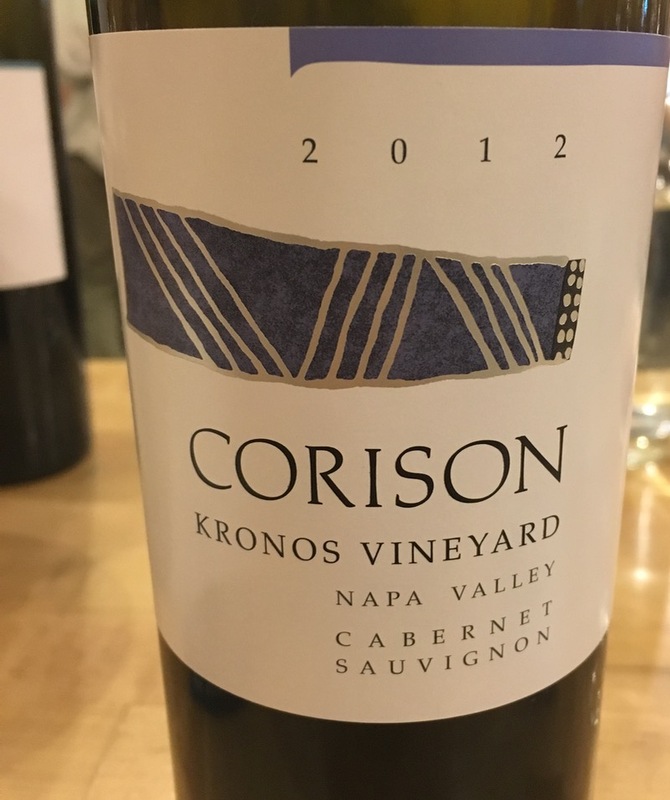 Corison elevates its strengths: “[The] Kronos Vineyard is 46 years old. Old vines all over the world make very special wines. 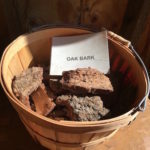 It also grows in a singular corner of the world – benchland (alluvial fans) in the heart of the Napa Valley. 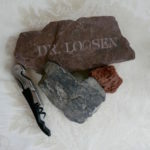 The soils are loamy and gravelly so the vines have the water they need to grow but extremely well-drained soils which encourage the vines to stop growing and get busy ripening their grapes at the beginning of the ripening season. 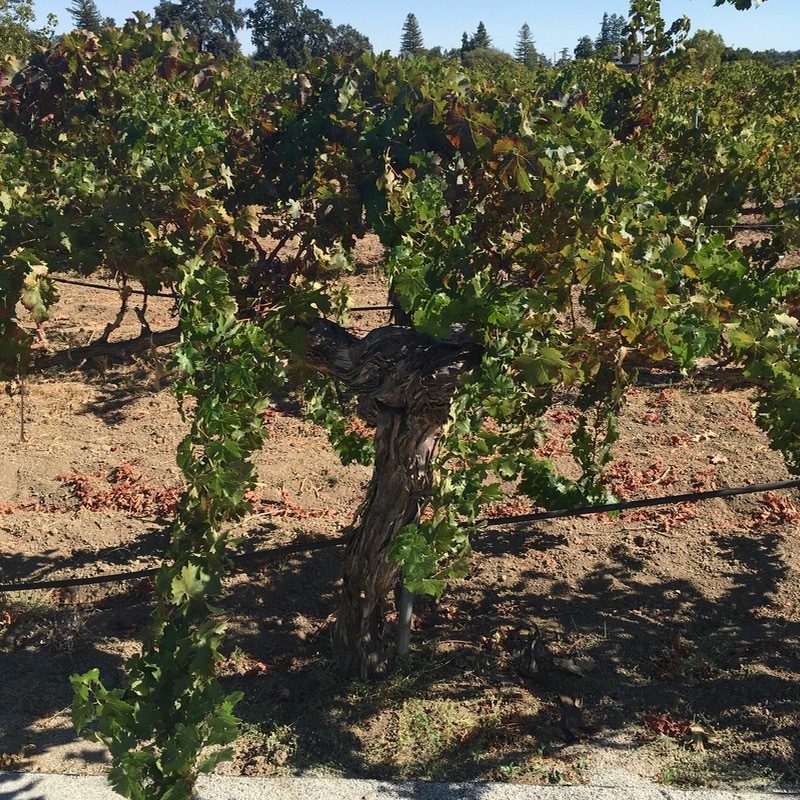 The climate is perfect for Cabernet Sauvignon.” She further explains: “Cabernet is a late-season variety and needs a lot of heat to ripen fully. It also needs cold nights to produce inky color, complex flavors and maintain good natural acidity. There are very few places in the world that share this huge diurnal temperature shift and also enjoy rainless summers. 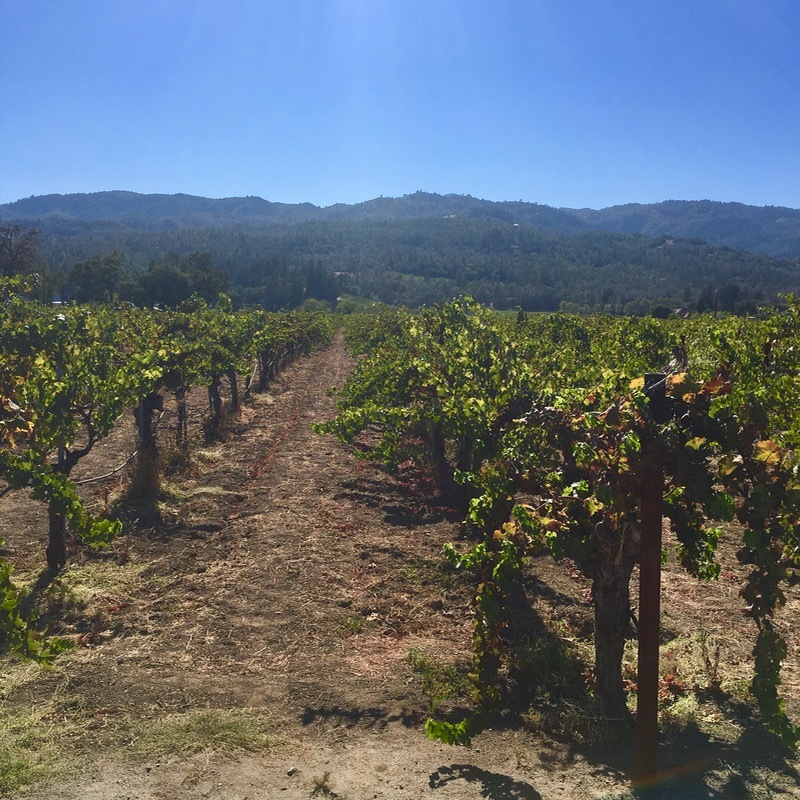 Napa Valley is rare in these attributes.” This is precisely the reason why so much wine money has nested in the region and why so many Americans and the French chase the Cabernet grail in Napa. 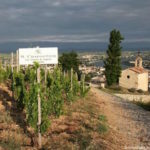 On a much smaller scale than the big local players, yet still with each sold out vintage her fortune increases reflecting the high scores of her wines, so she is purchasing more of the local vinous land. Her greatest desire is “anything on the “bench” between Oakville and St. Helena because they have the potential to make some of the best Cabernet in the world.” Minus the annual climatic whims, owning the vineyards allows for an almost absolute control over her crop. Still, at her “small family farm” she makes “Cabernet Sauvignon that speaks of place“. In other words Cathy Corison tries to reflect the terroir of her chosen Napa heartland. The Kronos vineyard flatly rolls away from the St. Helena Highway. These old vines yield limited bunches of deep purple grapes with an immense concentration that invites time in. These wines are best enjoyed after about five years of ageing in medium toast French oak barrels. Corison does not release them before she feels they are ready. The concentration of Rutherford Cabernets is characteristic by their casis and plum density and is often encouraged with a restrained use of heavily toasted oak. Located right next to the winery, the Sunbasket Vineyard bottling will soon change its name, because Cathy Corison recently bought the vineyard from which she sourced for a quarter of the century. Her Napa Valley blend of selected vineyards shows better her crafting skill and by experience driven prowess reflecting on Corison’s idea of how a great Cabernet should taste. Powerful, yet elegant. Daily walking from her home in St. Helena, Corison checks her crop and makes necessary hand touches to the vines. During winter, legumes are planted between the rows when more nitrogen needs to be naturally injected into the depleted soil. Sustainable pest management instead of spraying pesticides was a smart choice. In fact, she has never allowed any chemically manufactured herbicides and pesticides on her plants. 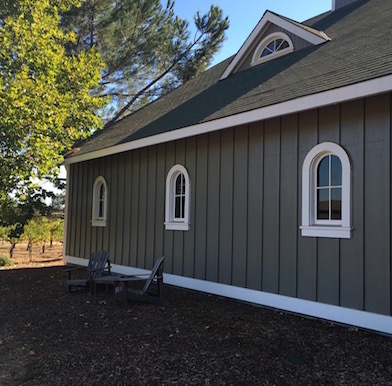 Located on the left side of the St. Helena Highway across from the Zinfandel Lane, Corison has – due to the momentum in America – never aspired to make much wine from other varietals. “When I got out of school over 40 years ago with the intention of making wine, the Napa Valley was one of the only wine regions and certainly the most famous [in America], even then. I make Cabernet Sauvignon because I live in the Napa Valley. I believe we can make Cabernet as well, or better, than anywhere else on earth”, she proudly claims. Nevertheless, she also sources some Gewurtztraminer and each tasting at her cellar is kicked off with this fresh and aromatic white wine starter. With the horrific wildfires raging across California in the past year, an immense challenge to the local winemaking and viticulture stepped in. Uninvited, yet with the halo of the climate change, the situation sadly confirmed Corison’s words: “Great grapes make great wine. Period. 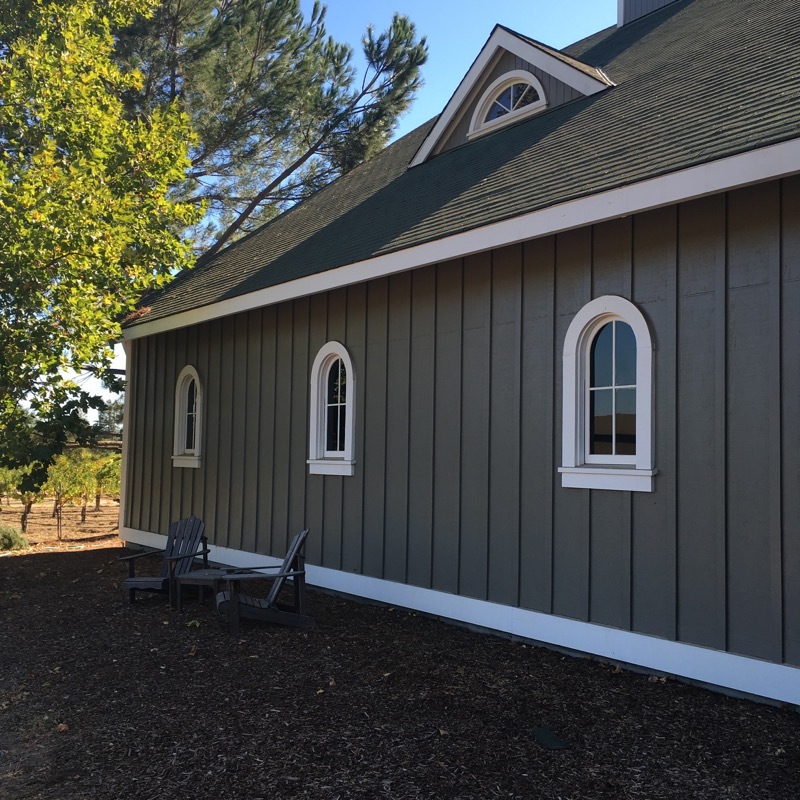 We have amassed a huge experience making wine in the Napa Valley under all kinds of situations. In my experience, it’s paying attention and working with what Mother Nature hands us each year that makes the difference.” Although she believes that “technology is the answer to anything” in great winemaking, in managing the fires it might become the saviour. Someone has to invent some efficient fire containing system yet! You will find Corison wines at the most notable Bay Area restaurants but also in London as her fame sailed across the Atlantic. We discovered her wonderful 2001 vintage Cabernet Sauvignon at the now three Michelin stared COI in San Francisco assertive of the Corison fan as anyone who “enjoys wine at table and likes to watch wines evolve over time in the bottle”. Cathy Corison knows her customer well. Tastings by appointment only; open daily 10am-5pm (call for holidays).